At one time or another, pretty much everyone has bought a piece of exercise equipment. Whether it’s part of a dedicated fitness programme or as a way of trying out a new health craze, most of us have items we’ve either used and loved or had a try and hidden away. The exercise industry is worth billions across the globe and certain pieces of equipment are perennial favourites. Whether they are purchased to use at home or rented though companies such as http://www.hirefitness.co.uk/, some equipment is always popular with all age groups. You can also get treadmill hire in Cork here for anyone based in Ireland as well. Here then are the top 4 home exercise equipment products; see how many you’ve tried and any you think you’d like to have a go to achieve that toned look. The treadmill is the most popular piece of home exercise equipment as it’s versatile and suits every level of fitness. Great for those who want to get walking or as a way of keeping up running schedules when training for a marathon and the weather is too inclement, treadmills are a fantastic way to get fit at a personal pace. Older style treadmills were limited in that the belt often wasn’t motorised and the technology to track progress was basic. Models today however can monitor every aspect of the walk or run and the running platform can often be left either flat or programmed to be automatically raised and lowered to mimic hills and gradients. 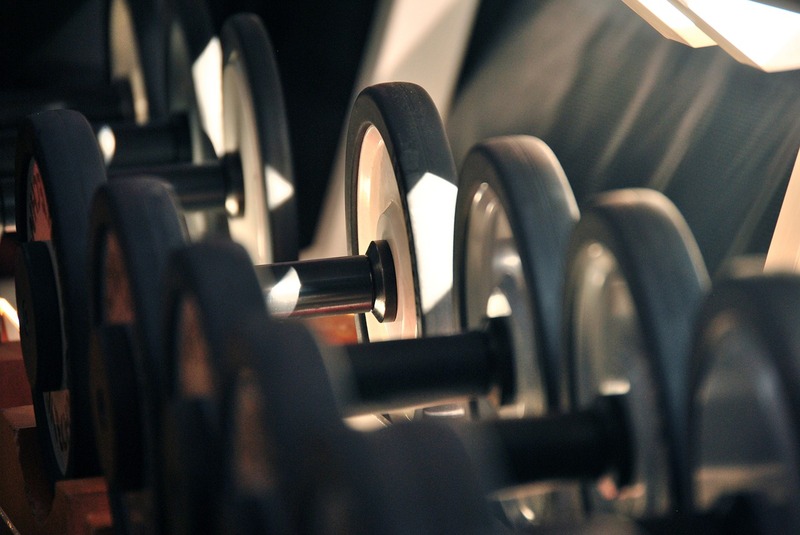 Free weights – also called hand weights and include dumbbells and barbells are popular because they are versatile. Able to give a full body workout, the different weights mean that beginners and experts alike can benefit from their resistance properties. As they can be used on different parts of the body; held in the hand or strapped to wrists and ankles for example, they are a common sight in aerobic classes where those taking part want to combine increasing stamina, coordination and being able to improve functional fitness by taking part in exercise which mimics natural movement. They are also great for those who want to get on with life at home or in the office and don’t want to feel they are deliberately ‘getting fit’; a small 1kg weight in a Velcro pack on the wrist whilst moving around doing the housework helps just as much as wearing it whilst dancing to a keep fit DVD. One of the major reasons elliptical trainers are so popular is that they are designed to relieve stress on joints when being used. This is due to their design; the feet move in a smooth elliptical motion rather than pounding the ground. They target the cardiovascular system and burn more calories than if walking on a flat surface. Exercise bikes have always been popular as home exercise equipment but they can be uncomfortable to use if the seat isn’t well designed. Those who are just starting out with an exercise bike or have mobility issues can be quickly discouraged from using a standard exercise bike but ones with a recumbent seat are perfect for everyone and for all fitness levels. Complete with a bucket-style seat, they are comfortable, don’t require coordination skills and are good for those wanting to undertake exercise but perhaps have injuries which mean using an exercise bike with a traditional seat is a challenge.